View the complete listings of effective Pennsylvania Title Insurance Rates. Easily plan your settlement/signing dates while meeting the TRID Rule timing requirements. 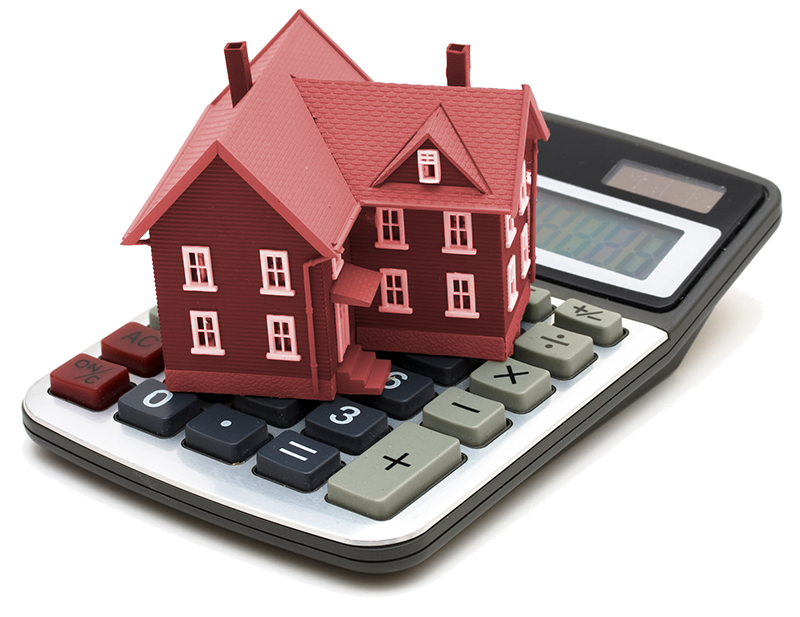 Get an idea of what your title insurance rates might be with our PA Title Insurance Calculator. Pride Abstract & Settlement Services is family owned and operated title insurance and settlement services company. Their customers are simply a part of the family. They have built their success and earned their reputation by providing unequaled customer service. 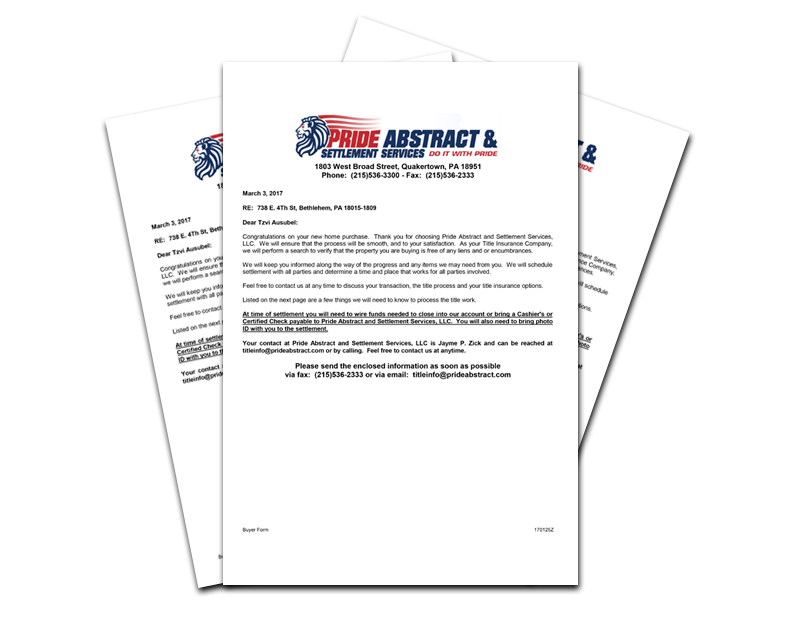 Pride Abstract & Settlement Services give you comfort in knowing that you are in good hands. They are here to protect your largest investment ever. And when it comes to title insurance, you should know your rights. Listen to the needs of our customers & respond accordingly. New to Title Insurance? Learn the basic terms and items you need to know. We are your source for the latest rates and information needed for realtors. Learn why our clients trust us for all their settlement and title insurance needs.